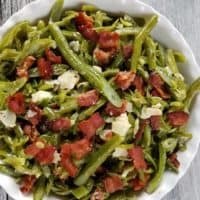 These Green Beans with Bacon and Parmesan Cheese can be served as a side dish to just about any meal or can be enjoyed as the main dish as well. Sometimes people add ?? 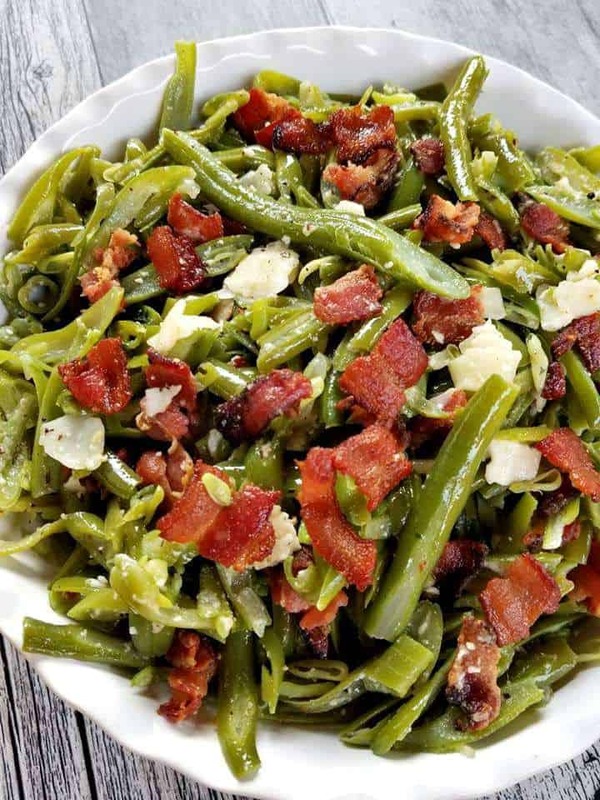 bacon and parmesan to there side dishes! I add it to my main dish. Yup ? I like to make these ? 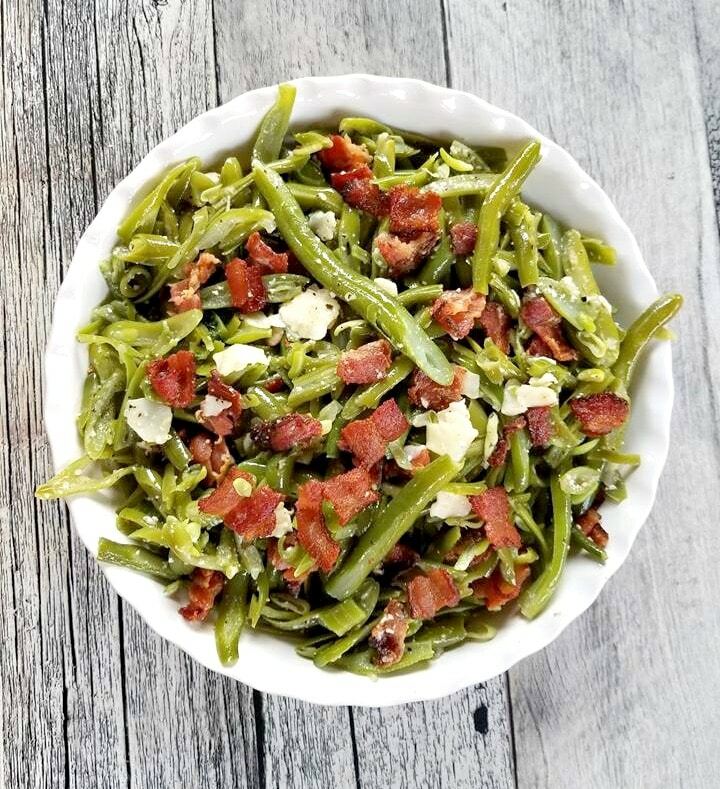 “Green Beans with Bacon and Parmesan Cheese” for dinner pretty often. 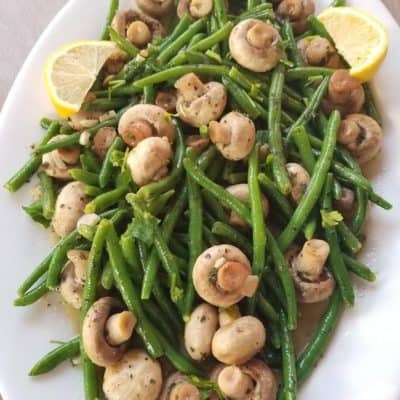 For this recipe I used green beans that were previous frozen and shredded other times I will buy them fresh if in season. Both types work in this recipe, just the fresh ones are much crispier of course. Everything you see here is fried together in one pan making it a breeze to prepare. It doesn’t get any easier, tastier than this. 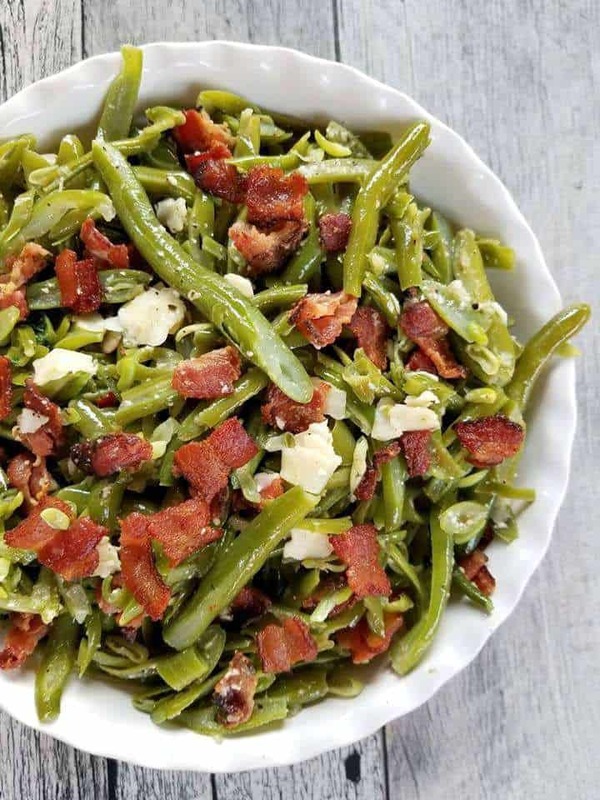 Sometimes, I like to bake some fish sticks in the oven as they go along pretty well with these beans and bacon. You have three options when it comes to cooking these beans, you can bake them, fry them or steam them. 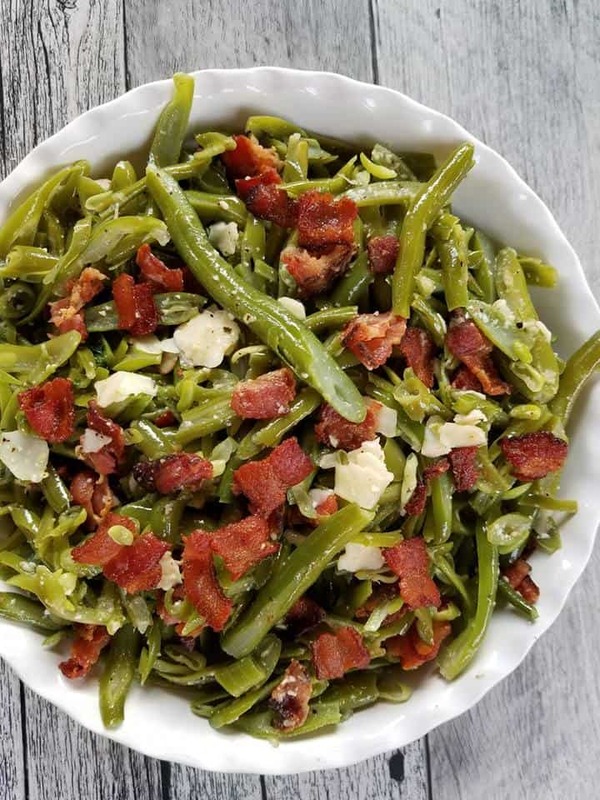 I fried mine for this recipe, as I like to use the bacon pan to help the beans pick up even more flavor. If you are on a diet steaming them would be best. If you end up giving it a try I would love to hear what you think of it in the comments below. 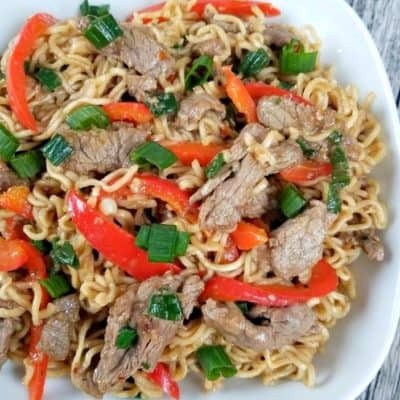 This super satisfying recipe is sure to hit the spot tonight! 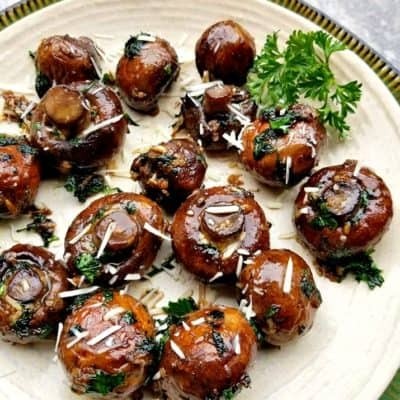 You can always skip the chicken and make this a vegan dish. I hope you give it a try, Bon Appetit! MEAL PREP IDEA: Make enough to create a few meal preps bowls for the week ahead! 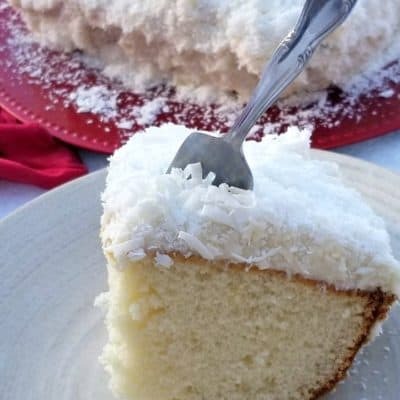 This recipe feeds four, so if your wanting more? 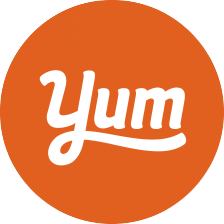 Simply adjust the recipe above with my simple recipe adjuster. 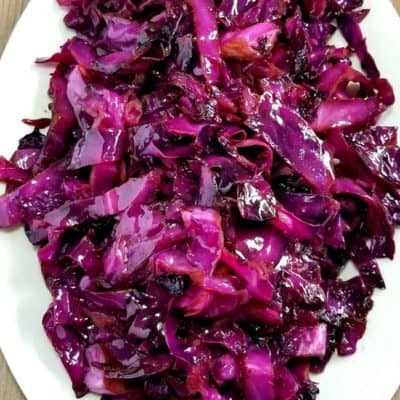 Serve as a side dish or enjoy as is! 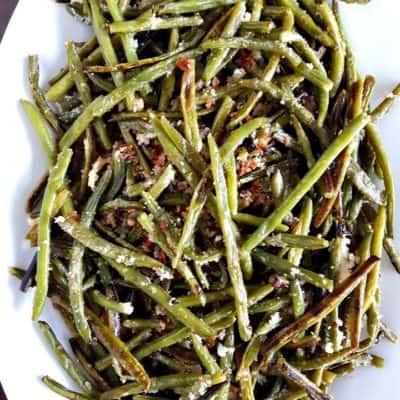 Start by defrosting your green beans and once defrosted bring a pot of water to a boil and boil them for 5 minutes, then strain and set aside. Meanwhile, in a large frying pan add the sliced bacon and cook till it becomes browned and crispy. Once it has cooked add in the minced garlic and saute one more minute before adding in the strained green beans. Season with pepper to taste along with fresh parmesan cheese. Toss to coat and serve!